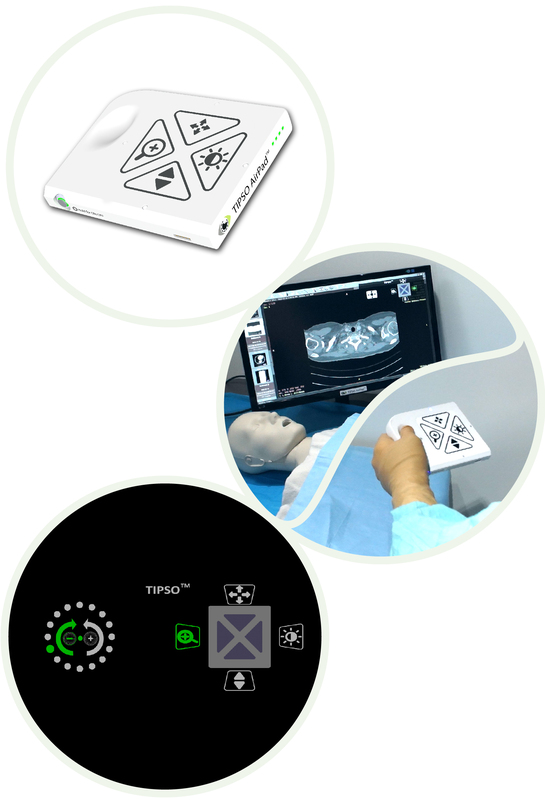 TIPSO AirPad™ - Touchless Image Navigation System | NZ Technologies Inc.
TIPSO AirPadTM provides a palm-sized, portable solution for convenient control of image navigation, allowing placement inside the sterile field. 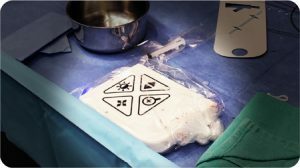 Touchless finger movements over the sensing surface enable activation of a routine set of controls to interact with procedural imaging to meet the everyday demands. Functionality covers all routine imaging controls, including scroll, zoom, pan, window/level, rotation, etc.